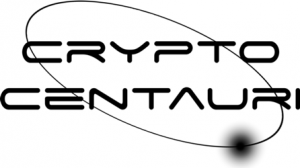 You are looking for IOTA clothing? 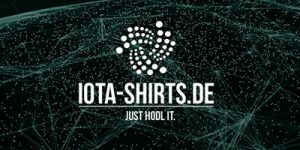 You want an IOTA T-Shirt, a basecap with the IOTA logo on it or something else to show your support for IOTA? Then take a look at the listed shops! 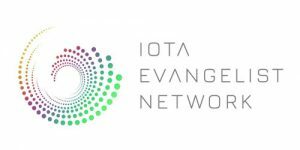 Don’t forget to check out the shops where you can buy IOTA merchandise and pay with IOTA!